“We couldn’t be more pleased and excited to be associated and operating at two great Michiana locations" said Thomas Armon President of Freedom Boat Club of Michiana and Harbor Shores resident. “We believe in the Harbor Shores vision, as well as the great history and tradition of the Michigan City Port Authority". 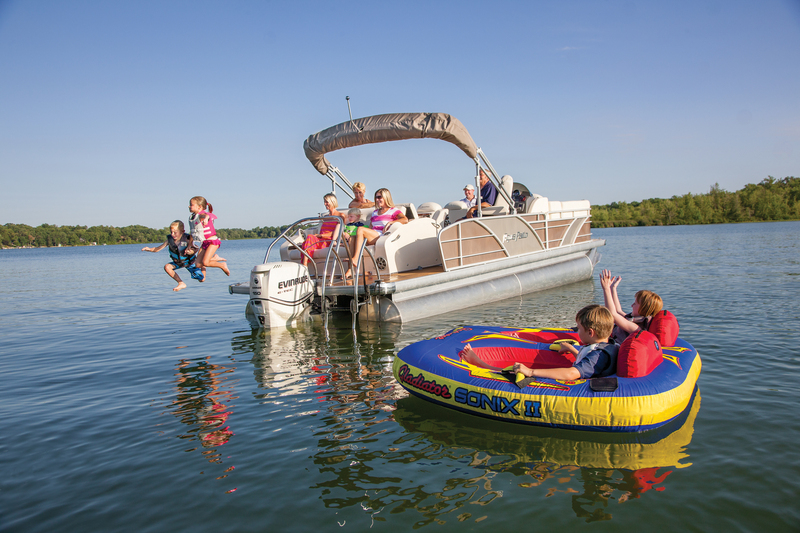 "We look forward to contributing by making boating more affordable and enjoyable for residence and visitors of South West Michigan & Michiana. We believe Freedom Boat Club will provide more people with the opportunity to enjoy the pristine waters and beaches of southern Lake Michigan". Conveniently located in St. Joseph Michigan, & Michigan City Indiana, Freedom Boat Club of Michiana is a short drive from Chicago and the vibrant communities of Northwest Indiana (Michigan City, LaPorte, Merrillville, Valparaiso, Crown Point, etc…) South Bend, Michiana, Kalamazoo and Grand Rapids Michigan. 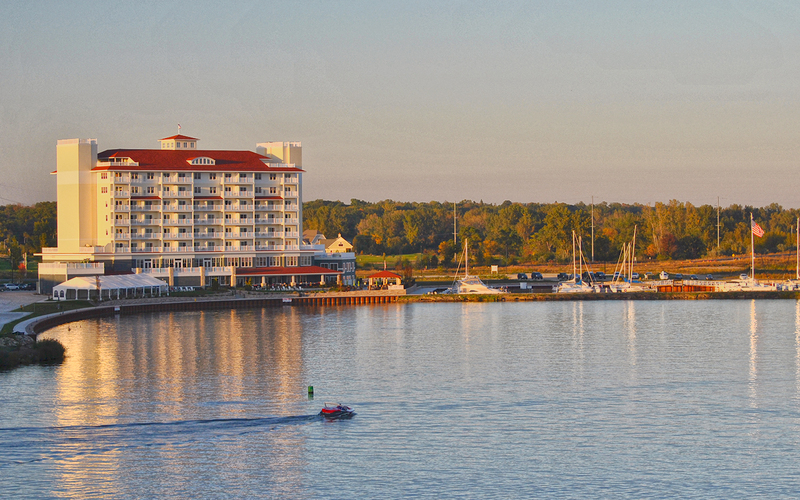 If you haven’t experienced the Harbor and Beach Towns of Michiana by boat, or perch/salmon fishing on Lake Michigan you are in for some of the area’s finest offerings. What’s more, an FBC membership at our club includes the amenities of Harbor Shores…at your service! Spend the night or weekend at The INN at discounted FBC member rates, (availability-based). Lay-out by the pool, work out, and have an evening glass of fine wine at Plank’s Porch on the water. Our fleet of boats is available for you at unlimited usage with your membership.